The past week has been quite a productive week (yay!) and I have exciting news! So please excuse the use of exclamation marks! I promise I won’t use more than one at a time! I also started my Wattpad page last week (with thanks to Ronel Janse van Vuuren for the good advice). 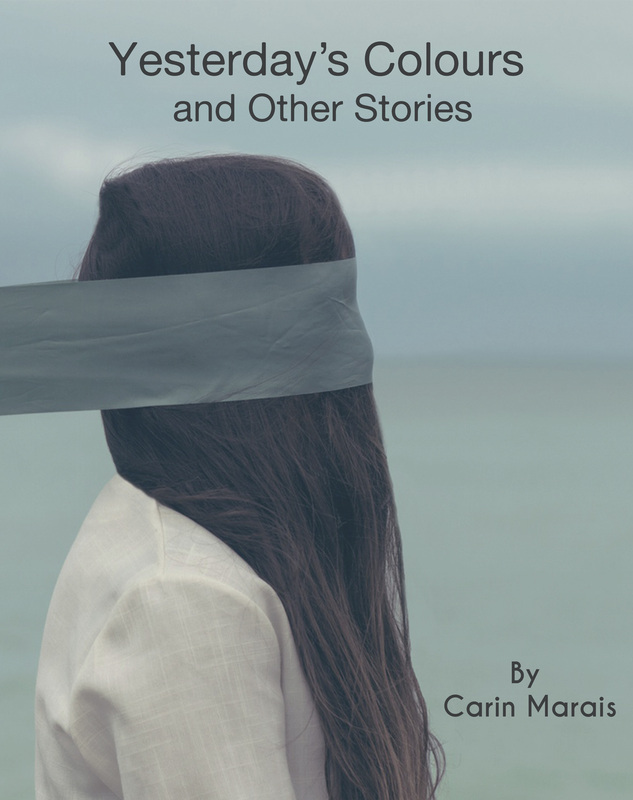 “Taken by the Wind” is available to read there as well as a collection of other flash fiction stories (which I am still adding to) called Yesterday’s Colours and Other Stories. Click here to go to my Wattpad page! Check out the cover below! I ended up not writing for #FlashMobWrites last week, but only for Cracked Flash Fiction. I’ll post the story, “Dust to Dust to Life”, during the week. If you’ve perhaps missed it, I posted the article “Chonically or Mentally Ill Does Not Mean Unable” on Friday on the blog. It is on a subject which is really close to my heart. I am also still busy with the short stories and flash fiction for the Afrikaans anthology and the anthology I am calling Dim Mirrors. I did not get too much time to work on these during the week, but this week is looking promising. The work on the NaNo novel is also ongoing.